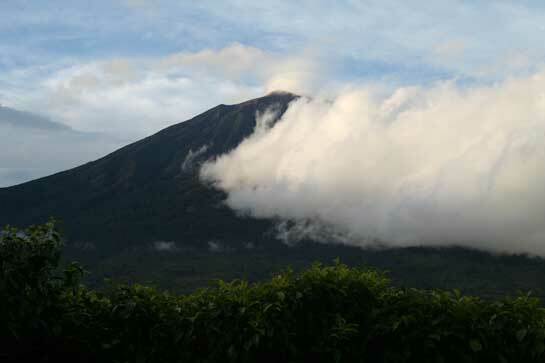 Climbing Gunung Kerinci is one thing, but just getting there is another. 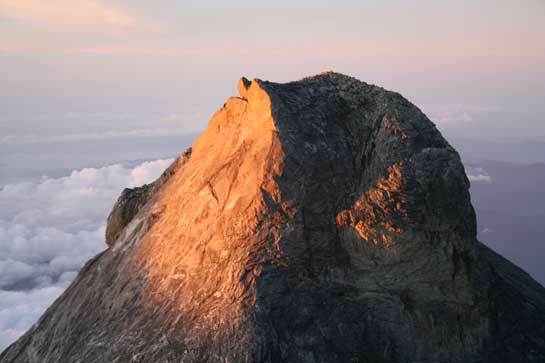 The bus journey from Padang can be anything between six and nine hours, and crosses the spine of Sumatra. Be prepared for an arduous, but hilarious time! You usually arrive in the village of Kersik Tua after dark, but the dawn brings extensive views of well manicured tea plantations and the peak itself – cloud permitting. Rain and hailstorms are not uncommon here as you are already at 1500m.